KING OF POP – THE LEGEND CONTINUES… showcases the extraordinary talent of an impersonator who has performed for 28 years in over 350 international shows, 62 different countries on 6 continents. He is the ONLY impersonator to have been associated with Michael Jackson, Sony Music, MJJ Estate and MJ’s family. 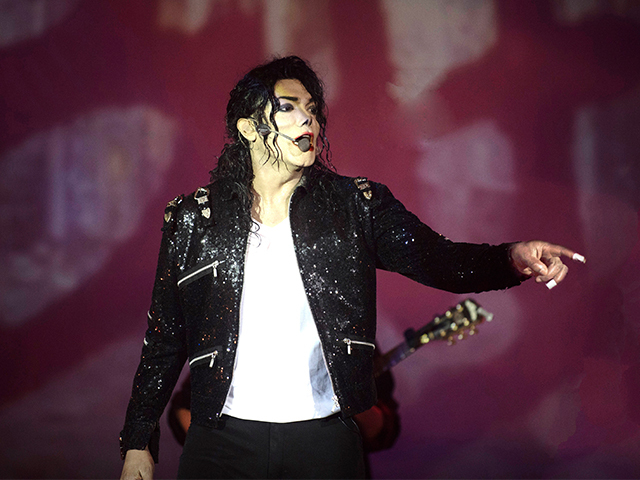 Led by the World’s No.1 Michael Jackson Impersonator – Navi, who is simply ‘Chosen by Michael’ as he is the ONLY impersonator who has worked with Michael Jackson over a period of 17 years (1992-2009).